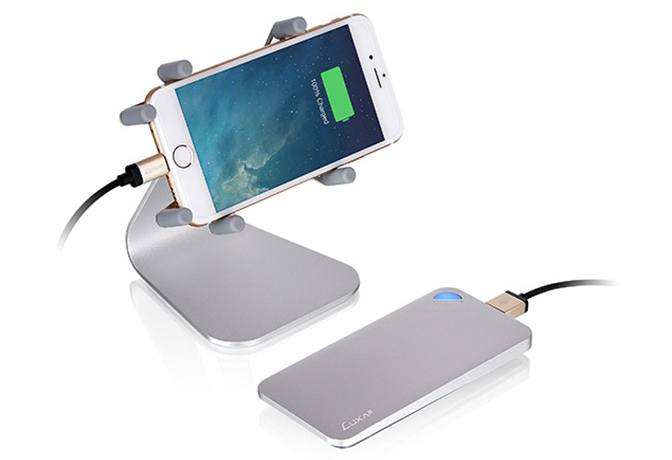 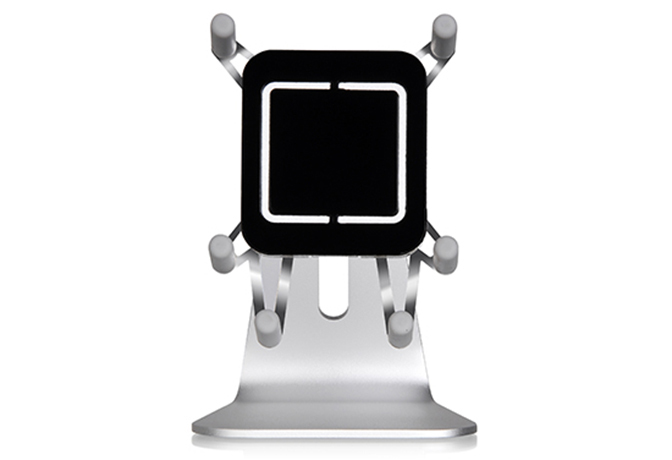 iPhone 6 Compatible Smart Companion for Your Smart Device! 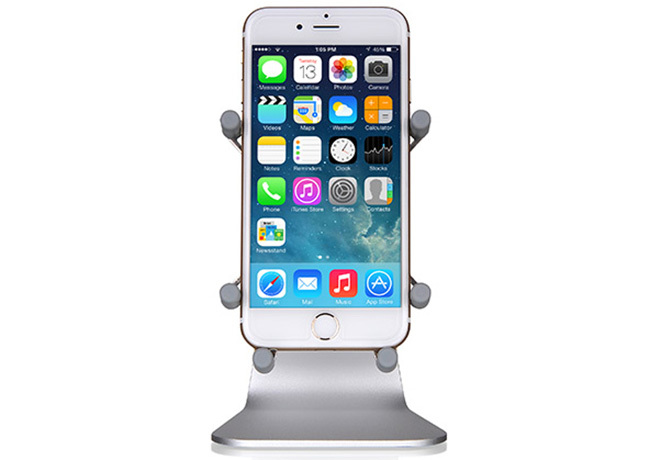 All aluminum desk stand made for any smartphone - including the new iPhone 6- with a display size of 3.2” ~ 5.1”. 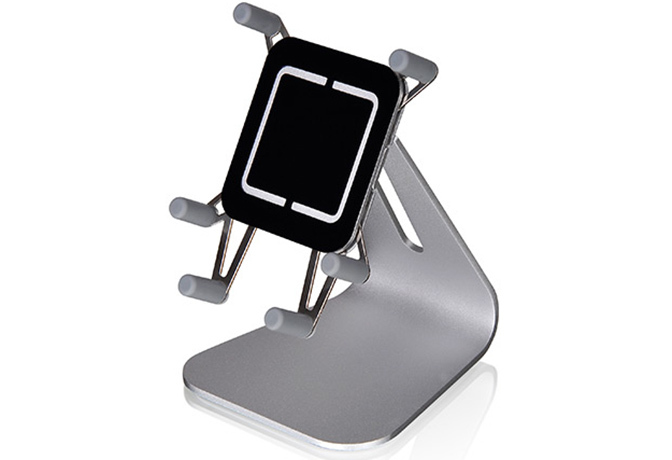 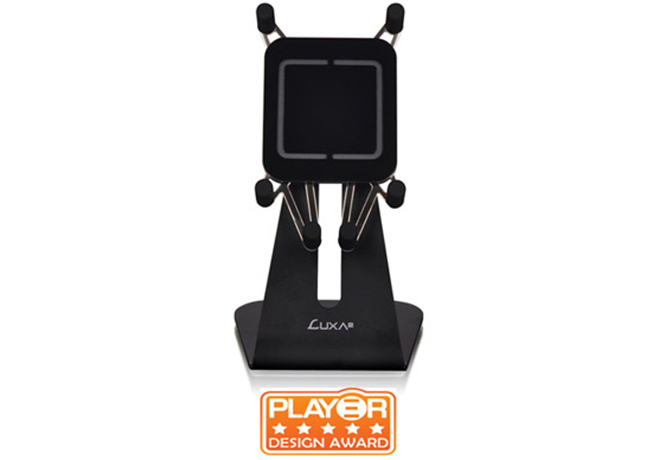 It is designed to hold your device in both portrait and landscape mode for utmost viewing comfort, whether you're watching movies, sending messages, or playing your favourite game. 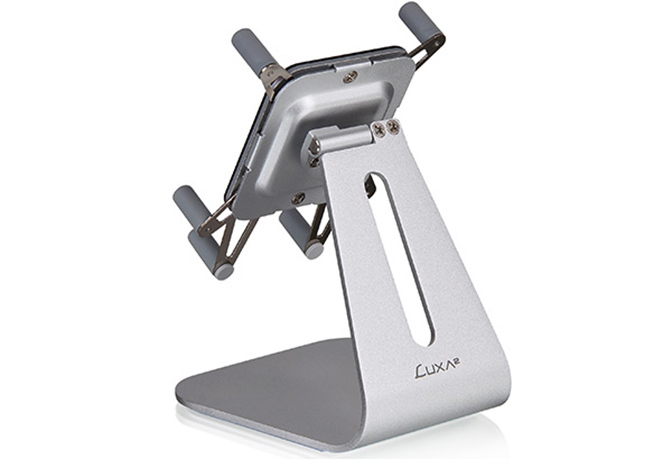 The H1 Premium is also compatible with your device even if it's in a case!